URSCHEL URSCHEL - Ronald J. February 27, 2019, beloved husband of Shirley (Seefried) Urschel; loving Dad of Christine (Andy) Bocharski, Sharon (Herb) Fruth and Cynthia Eckert (Charles); loved by seven grandchildren, one great-grandson and a soon to be great-granddaughter; brother of the late John (late Linda); also survived by six nieces and a nephew. 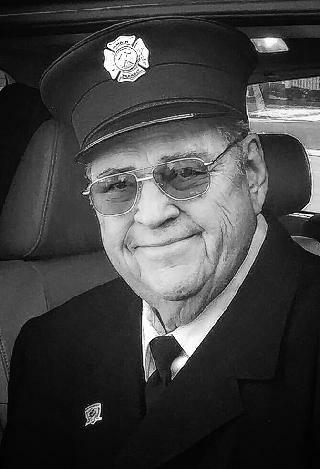 He was a 50 yr. firefighter and Past President at Main Transit Fire Dept. A Funeral Service will be held May 11, 2019 at Nativity Church on Harris Hill at 10 AM. In lieu of flowers, memorials can be made to Main Transit Fire Dept. He will be truly missed by his family and friends.